The case of Spotify has been nothing short of a revolution in the market of online streaming services. One of the most important days to have made us realize this was 11th of Dec, 2013, when the CEO of Spotify, Daniel Ek made the announcement of his company's decision to make mobile streaming free for all users of any device. 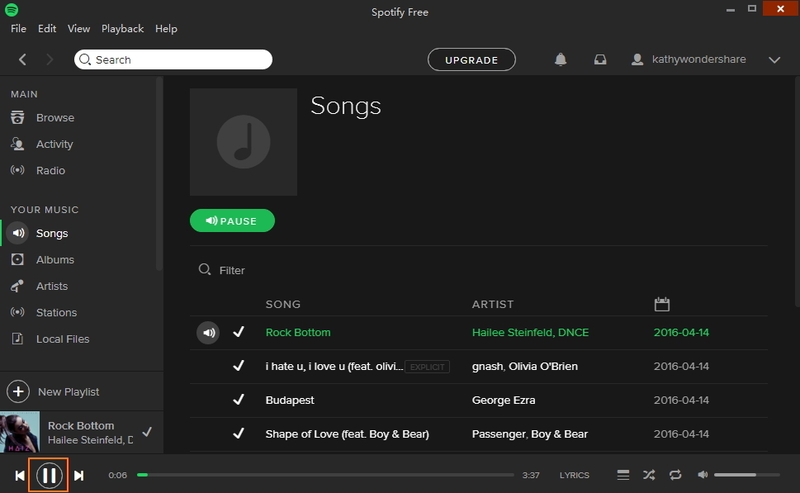 But this feature was ad supported, which still isn't as good as a premium Spotify account. Well, we are here to tell you how to get all the playlists you want on Spotify even without a premium account. Yes, that’s right! We will highly recommend iMusic from Aimersoft, the best option to download spotify playlist for free, to download music from Spotify. 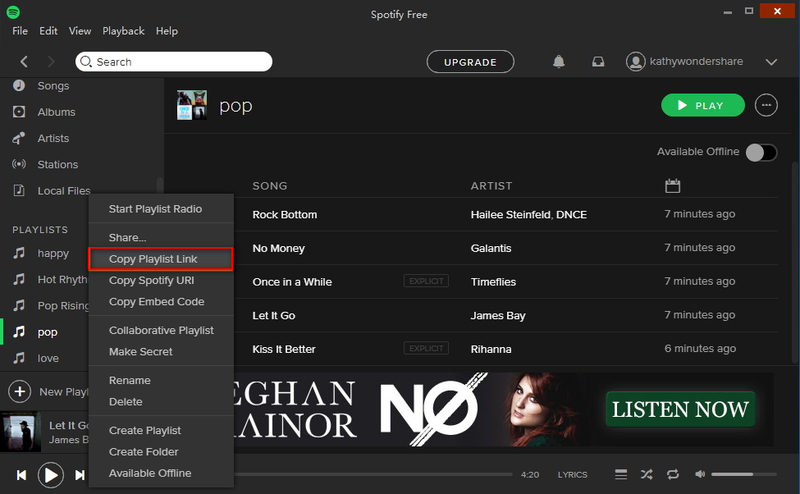 After reading this article, you will know how to donwload Spotify playlist easily. We will be taking a closer look at how to use iMusic from to download or record Spotify music, including a song, playlist, and artist. 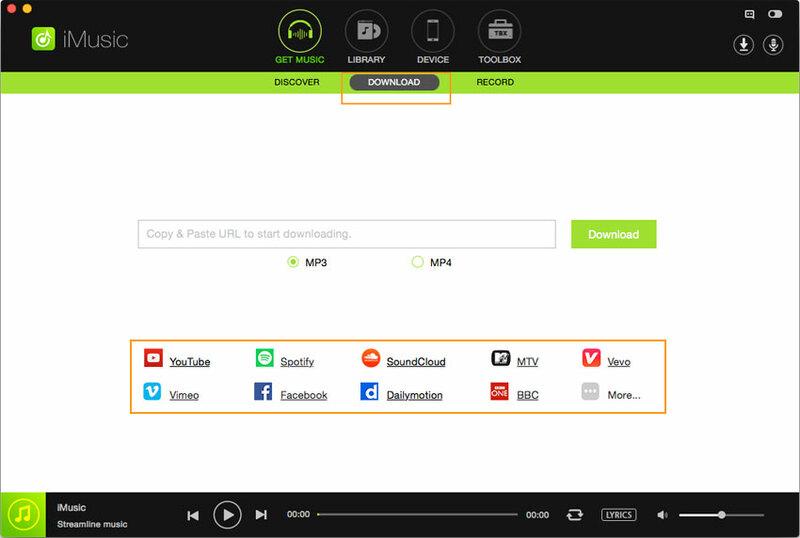 This is the closest you can get to downloading any track from Spotify. 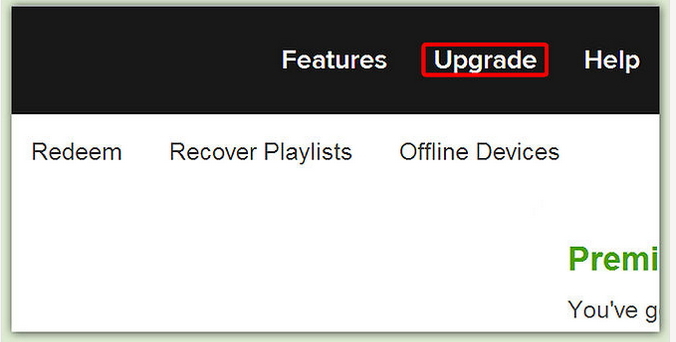 Nonetheless, iMusic is the highly capable software that can download/record music from Spotify with no loss of quality. The recorded music files that you get are as good as downloaded. In order to download / record Spotify playlist using iMusic, simply follow the quick guide that we have prepared for you as given below. There are two ways to get Spotify playlist by iMusic. One is by downloading, the onter is by recording. Download iMusic from above button. After installing, launch the app. 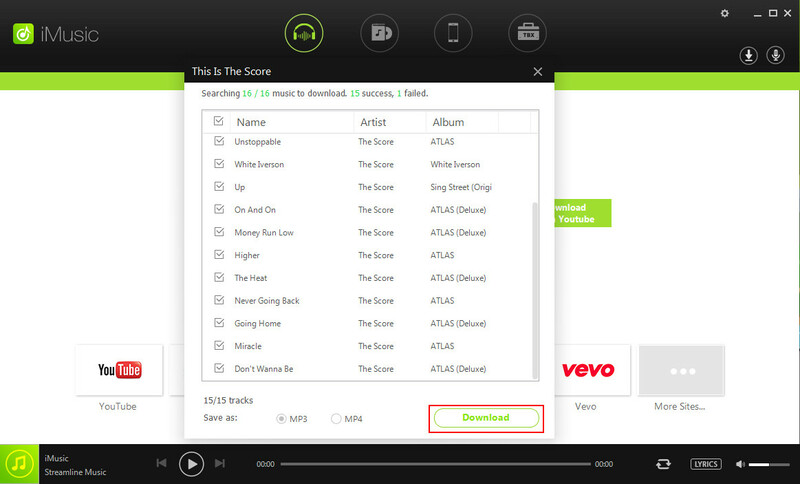 You will find the "Download" window easily, which follow this path: "Get Music" > "Download". Paste the link to iMusic "Download" window as screenshot. Then follow the steps. The playlist will be downloading directly. Install it on your computer. Once installed, launch iMusic. 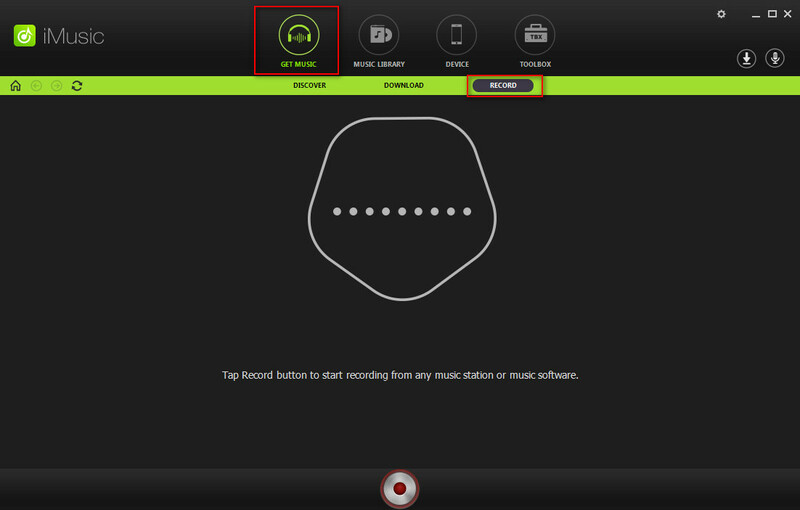 Find the Record icon, which follow this path: "Get Music" > "Record". 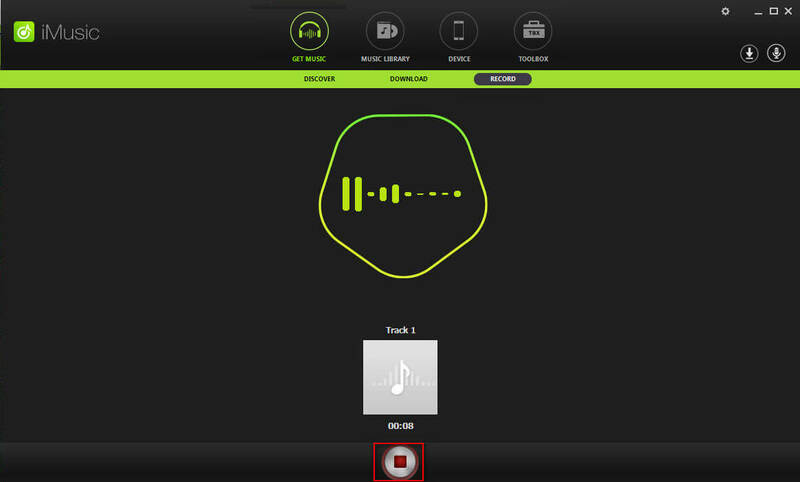 Launch Spotify and find the playlist which you want to record. The moment starting to play the song, press the the icon of record on TunesGp as screenshot. 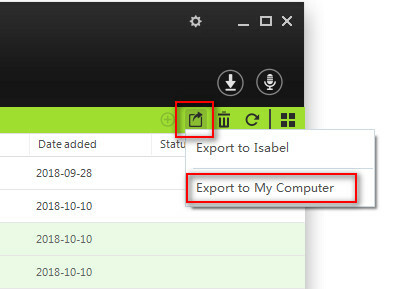 After playing the playlist, click the record icon again to complete the recording. Note: Make sure that there is no other audio file sound when recording. Another very important thing to be aware of is how Spotify accounts have certain restrictions on the basis of which country did you open the account in. 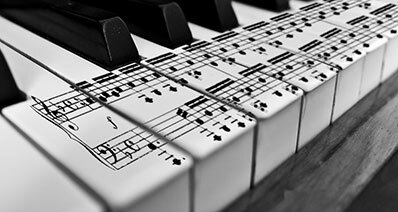 For example, till a couple of years back, a free account holder on Spotify could only play a song five times a day, a grave injustice, right? Well, Spotify was well aware of the fact however their deals with the various record labels differed from market to market, making it almost impossible to bring the same level of access to their music for everyone in the world. However, in the year 2012, Spotify was finally able to lift this 5 play-per-song limit for each one of its market, except France. Till a year back or so, Spotify even used to restrict your listening time to a fixed number of hours per month, that is, once you were out of the 6 month unlimited grace period. However, this restriction was removed too. Now, you can listen to music on Spotify as many times as you want and for as many hours you want.